Have you ever been thinking what is the furthest destination you have been to? Seven years ago I was thinking that when I vacation in California or when I move there, I will be quite far away from my home. I was living in Finland at the time. Even the flight to California was so long, that I really felt like I was going to the other side of the world. And I was. If you look at thing from Finland, the furthest place I have visited is Hawaiian Islands. If I look at the same thing from California, it would be Dubai in United Arab Emirates. But I have actually traveled to those places from shorter distances. But being far from home can also be measured as a feeling as well, not just by the miles or kilometres. Being in a totally different culture what you are use to definitely makes you feel like you are far far away. We got this feeling in Japan. Japan is physically far away from both California and Finland, but even more it really feels like far away. Everything there was different! After figuring out how things work there we absolutely fell in love with this country! It was both exciting and awesome, and somehow tiring as well. But we feel like it is definitely a country far away that we want to return someday. Japan is a mixture of both history and modern building. From the skyscraper’s Tokyo you can take a bullet train and within an hours be walking around the traditional, old Japan. The picture on the left is from Todaiji Temple which is said to be the biggest wooden building in the world. 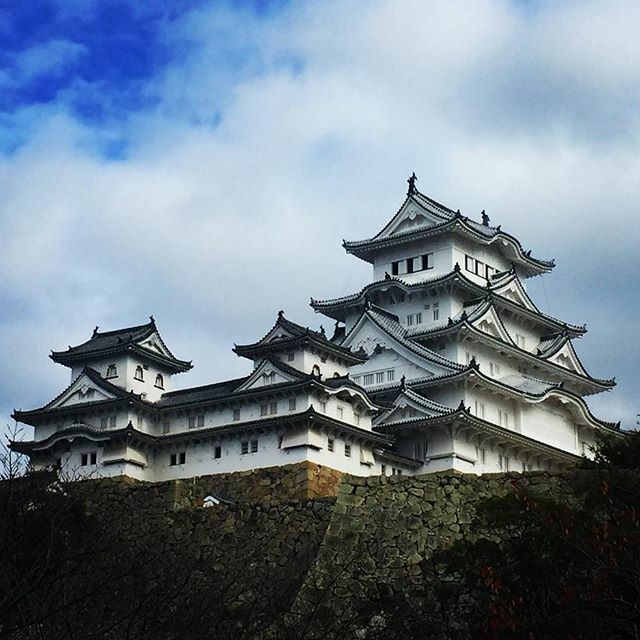 On the right is the Himeji Castle, one of the national treasures of Japan. The amount of people in Tokyo feels surreal. But even though the metro is full of busy people, they will never pump into you or be rude. 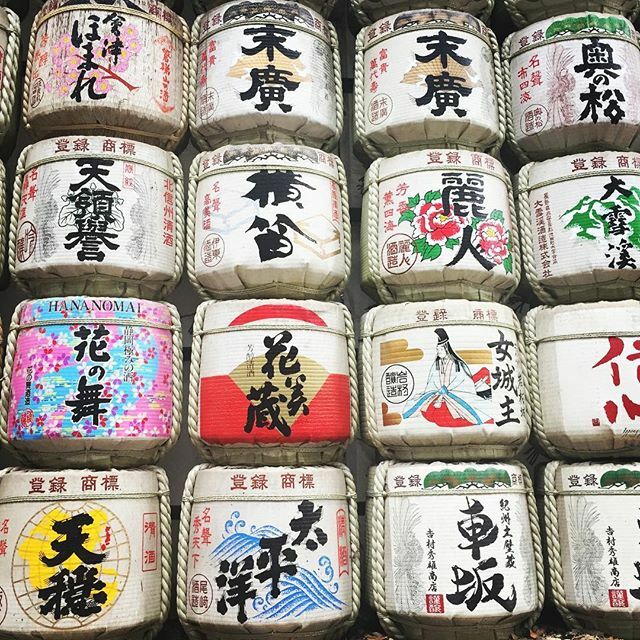 In different prefectures of Tokyo you can meet different people with different styles, and you might run into a wedding couple if you visit a temple. 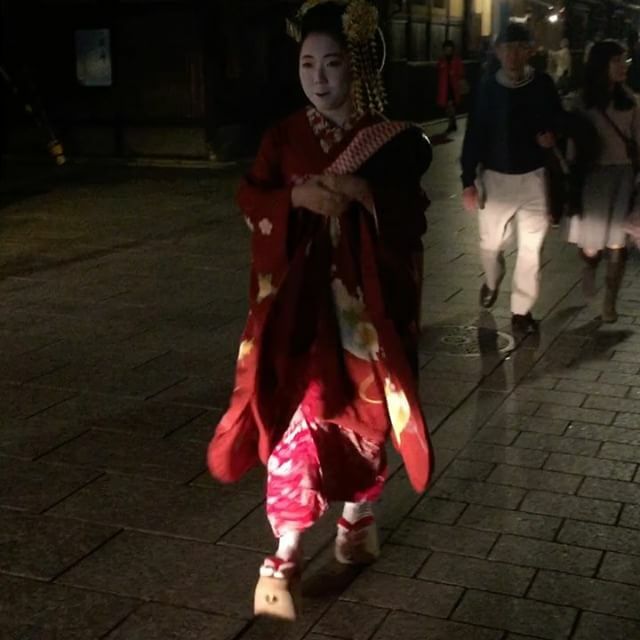 We even saw few geishas in Kyoto even though seeing them is quite rare. Different religions are strongly visible and present in Japanese life. Anywhere you go, you will see temples and shrines. Visiting them is interesting and there are many rituals and traditions that takes place at the temples. Even though these places are open for tourists as well, they are mainly calm places designated for praying. 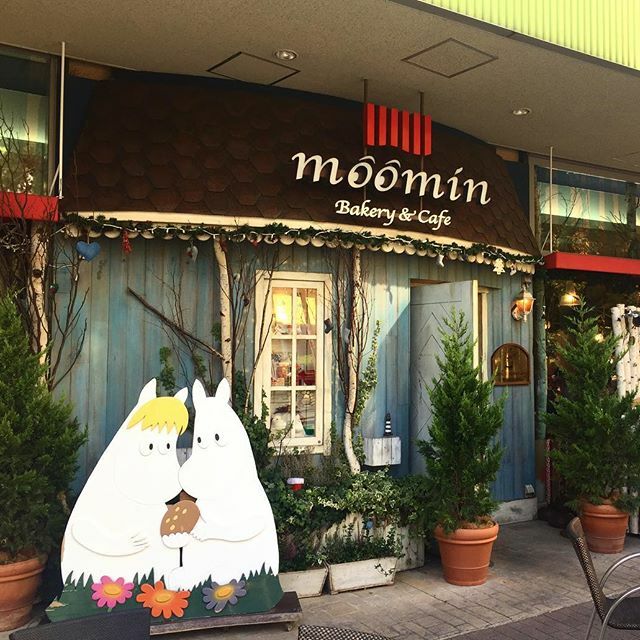 Exploring the Japanese food was one the highlight on our trip to Japan. We got to try many new foods that we had never tried, and some local treats. There is some international chain restaurants there but they are very expensive compared to the local food places. And who wouldn’t like Japanese food?! We were surprised how often so serious and quiet Japanese people seemed to love everything goofy and silly. It was awesome! 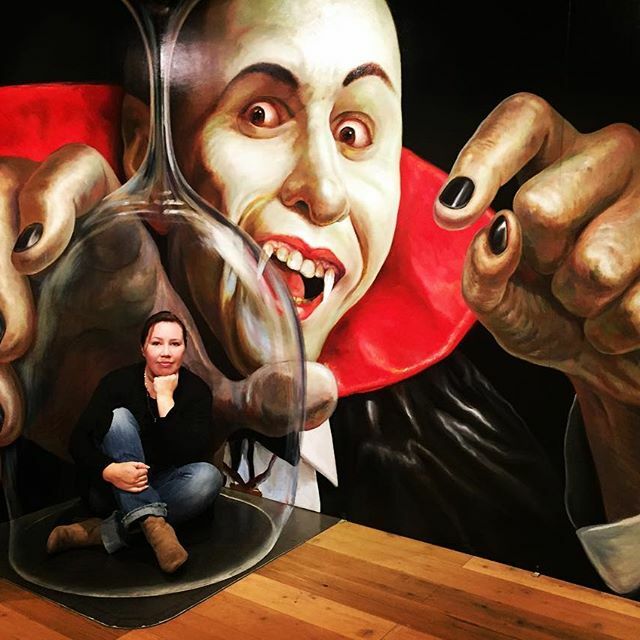 We visited several theme cafes, and at the Trick Art Museum where the photo on left was taken at. People in Japan truly knows how to have fun! From the city life to the calmness and quietness. From modern into a middle of the history. 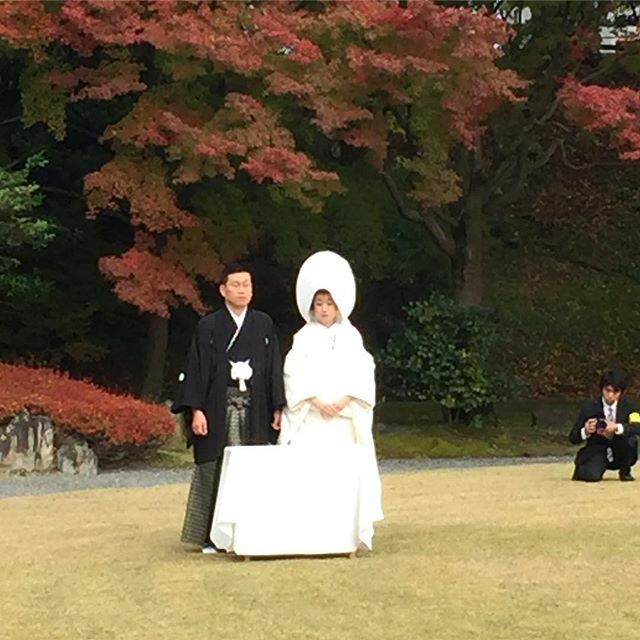 Japan was truly a country of opposites where you can meet the modern future and the old traditions in one day. The picture at left is from Nara where you can pet some tame deer, and the one at right is from Hiroshima. Hiroshima is a big modern city with a piece of sad and touching history in a middle of it. All these pictures are from my Instagram account. You can follow me @paulagaston. Happy Halloween! The Blog is Getting a New Look!